Do you ever experience food guilt? You know, that feeling when you eat really well all day, but then feel like everything is offset by your poor choice to indulge. There should be NO guilt when it comes to eating. 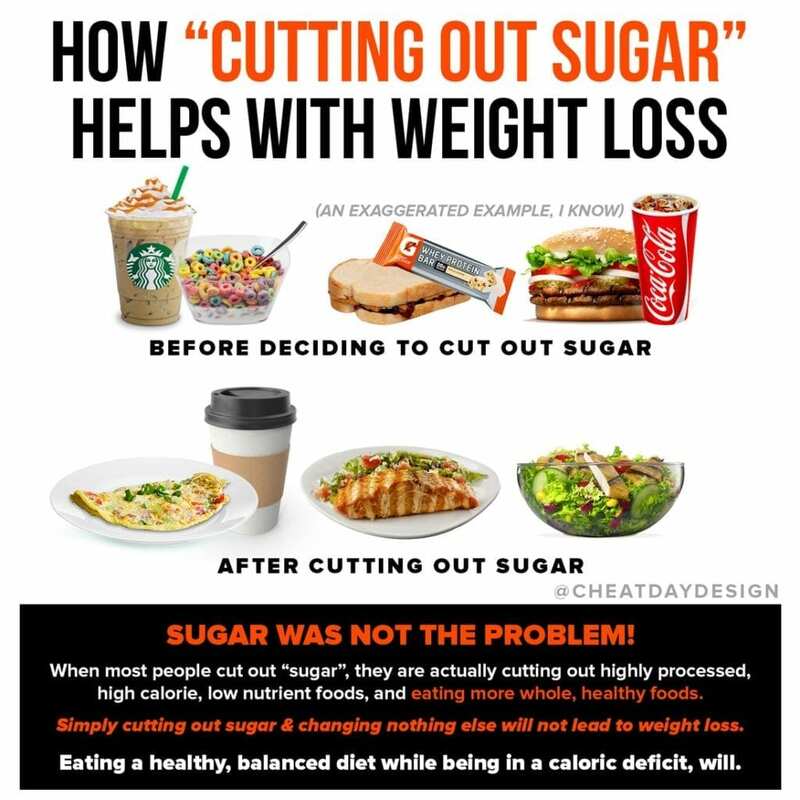 You didn’t ruin your diet, and you have absolutely nothing to feel guilty about. 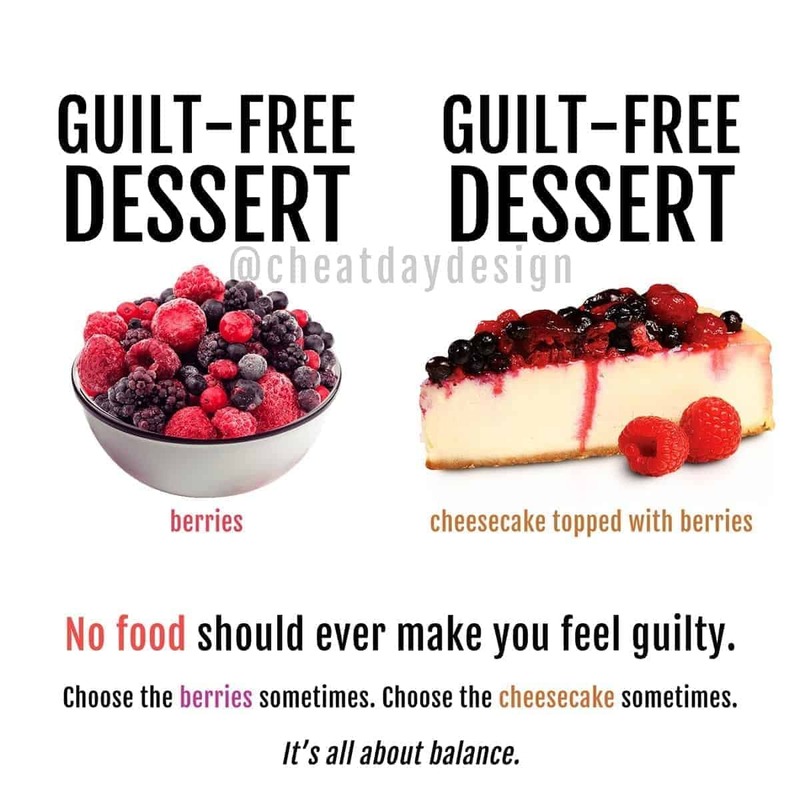 Is it healthier to eat some berries instead of a slice of cheesecake? Is cheesecake a bad choice? 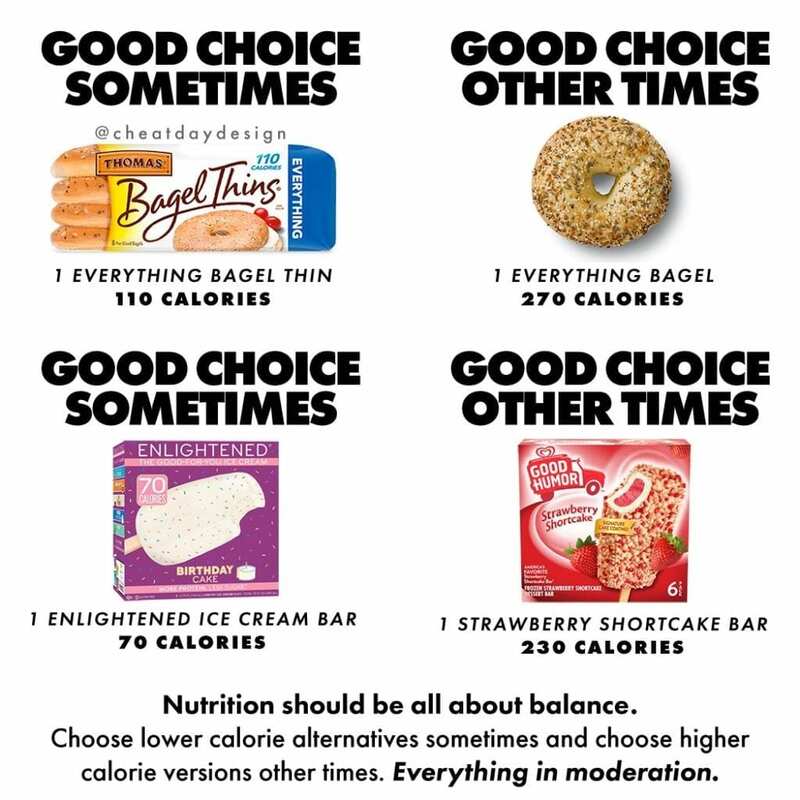 Nutrition is all about balance. Once you learn that, you can eliminate food guilt forever. 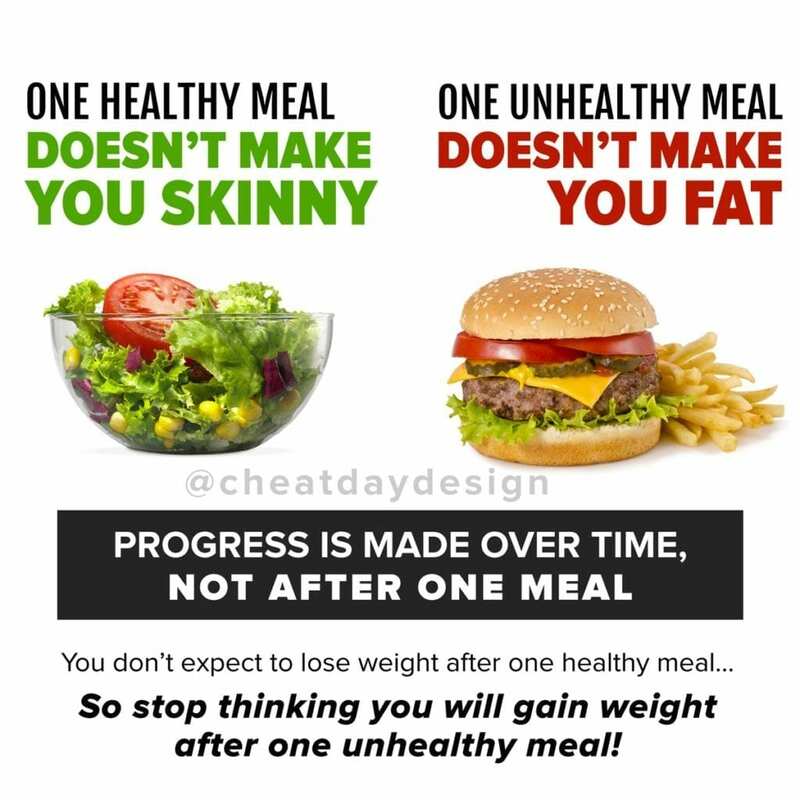 Make the choice to eat healthy in most situations so you can make less healthy but ENJOYABLE decisions in other situations. If you choose to eat cheesecake, it’s because it is damn delicious. Enjoy every last bite. 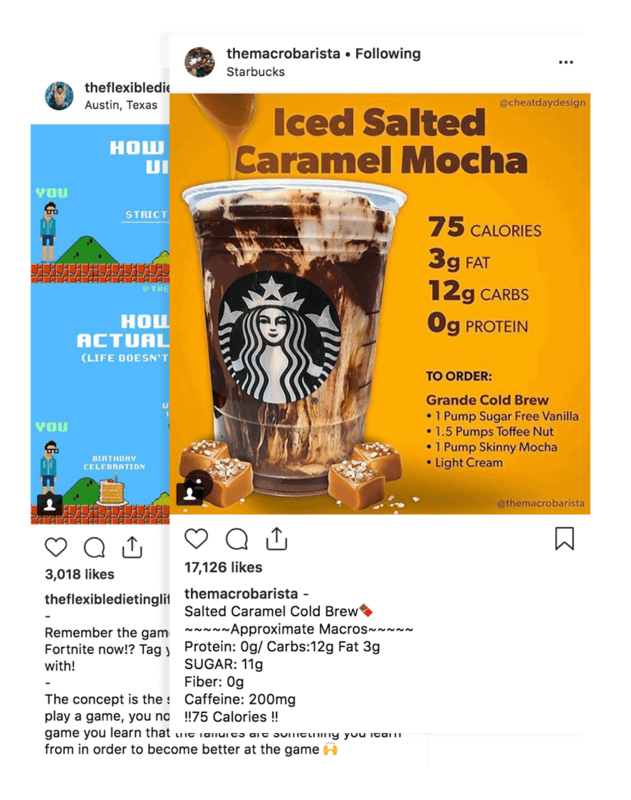 You didn’t make a mistake by eating it. You made a decision. A decision based on YOUR LIFE. 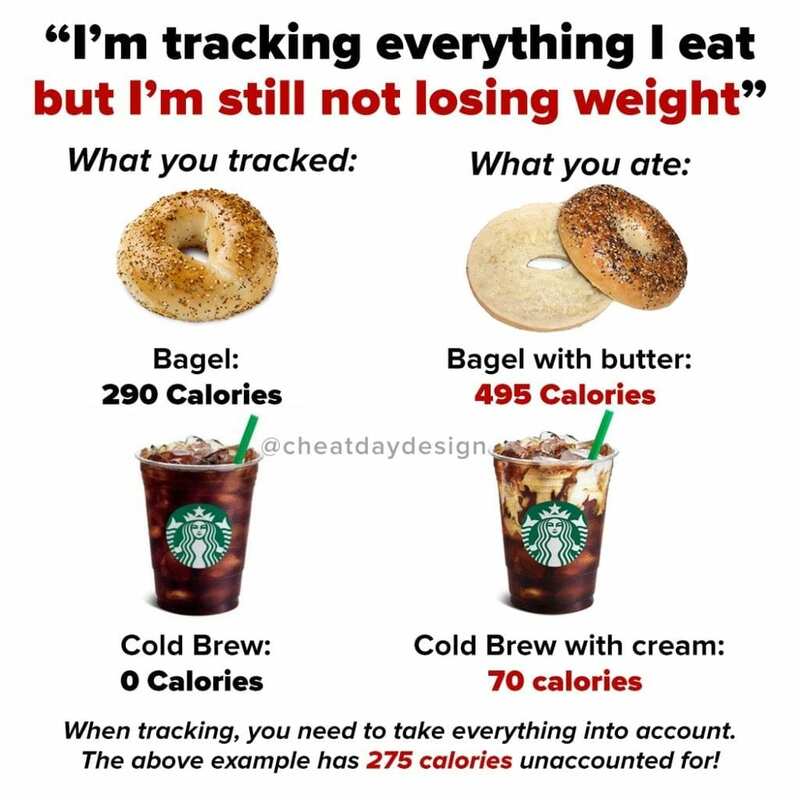 Don’t let anyone tell you not to eat something, and don’t guilt yourself into believing you made a mistake. No food is off limits. In moderation, any food you love is encouraged. Every. Single. Food. Is guilt-free.